Helping customers to "go green", is a passion with our professional team helping you make the right decisions. We will design, install and maintain your system to give you years of Heat and Power. With over 60 heat pumps installed from 3kw up to 600kw one thing we have learnt is experience counts. 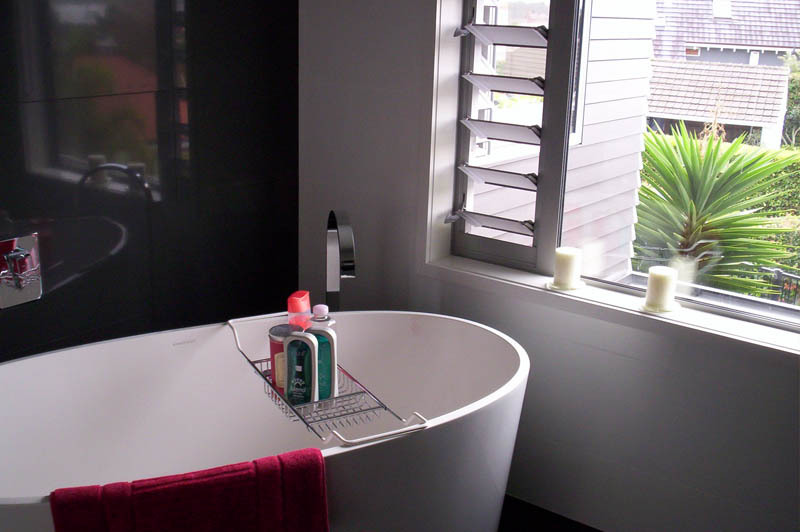 We cover everything from burst pipes, leaks, blocked sinks, toilets, kitchen and bathroom plumbing through to complete bathroom installations, tilery, joinery and electrics. We operate a plumbing service in Cumbria, wider areas for commercial plumbing projects or large domestic installations. We also cover every aspect of heating services, from pump repairs, boiler repairs and servicing, central heating, gas appliance connection - both in domestic properties and also commercial properties. 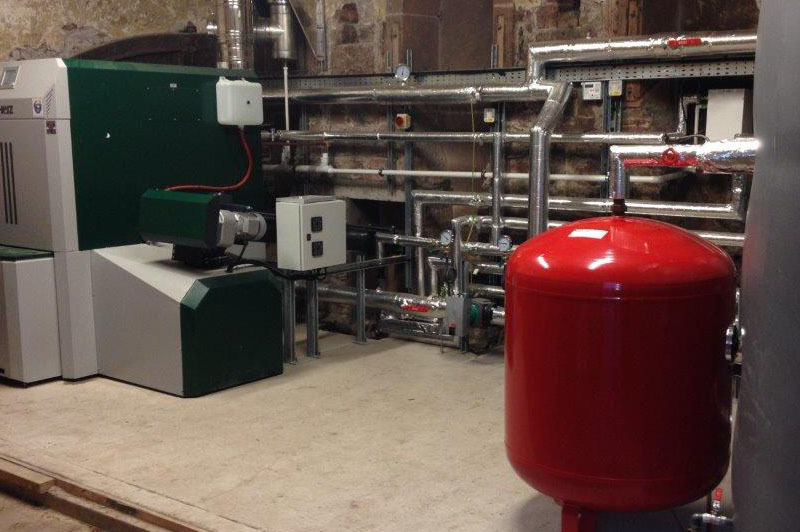 Domestic heat pump installations for commercial or domestic projects. We offer a full range of electrical services, both domestic properties and commercial properties. Covering electrical installation work, periodical electrical testing, routine and reactive maintenance, design and installation. Commercial heat pumps or electrical service work undertaken. Greenfields Heat and Power Ltd is a small business offering renewable energy, plumbing, solar panels, heating and electrical design, installation and maintenance services to clients throughout the UK. The company, located in Penrith, Cumbria, began trading in 2009 and its staff have many years of experience as well as holding both relevant technical certificates and professional memberships for all work undertaken. 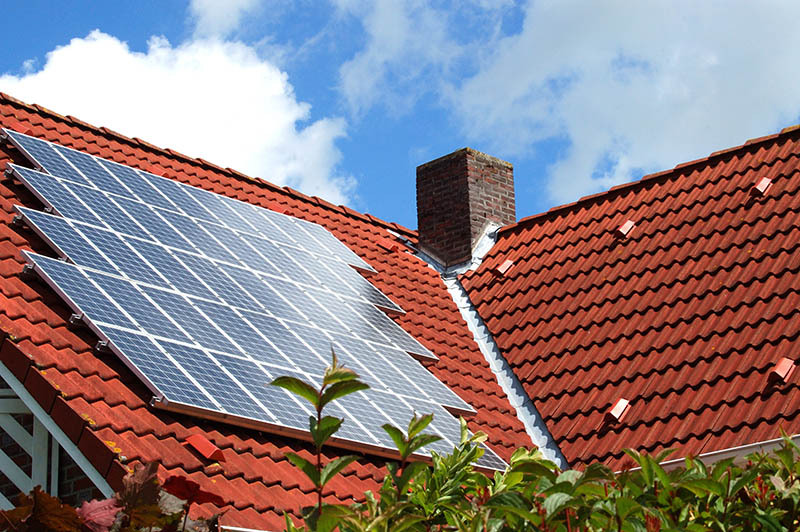 Solar PV, panel installation and energy renewable solutions is where our experience and expertise originate, though we’re more than equipped to deal with all domestic heat pump installations and plumbing to electrical services. We are accredited in the Microgeneration Certification Scheme (MCS).This enables our customers to obtain government grants and incentives, which along with our first class service provides the complete solution for supply and installation of their renewable energy products & all solar pv products. For home-owners using government (MCS) accredited designers and installers such as Greenfields Heat & Power ltd to install heat pumps, solar panels and other renewable energies. Substantial grants are available for homeowners. For businesses, schools, community and not-for profit organisations, a large range of grants, loans and incentives are also available for the renewable and solar energy service sector.